BBC stalwart Top Gear, one of the most successful reality shows ever, is in tumult after one of its hosts was sacked for beating up a producer. Jeremy Clarkson’s contract was not renewed after news came out that he verbally and physically assaulted producer Oison Tymon over something that had nothing to do with cars. The “unprovoked attack” at a hotel came because Clarkson was angry that hot food was not served after a day’s taping. Clarkson has not commented publicly, and the fate of his co-hosts, Richard Hammond and James May, remain unclear. 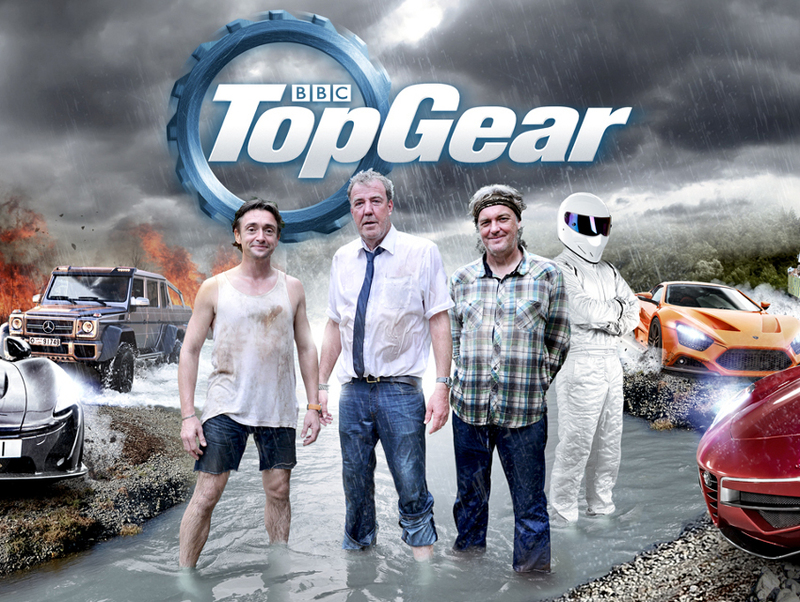 Top Gear has been airing since 1977, focusing on everything from races to challenges. An American version began airing in 2010. Next articleHow to Dress in L.A.